You might have heard of “pay yourself first,” a way to rigorously save money by sending a chunk of your paycheck to your emergency fund, HSA, and 401K before you get to your everyday bills and expenses. The idea is to prioritize saving over rent, utilities, groceries, and living costs because you’ll always find a way pay those–even if it means cutting right back or taking up a side hustle. Well, finance experts suggest that small business owners should use this approach too, and find a way to take a regular salary and build personal savings before putting resources back in their companies. – Allows you to invest and diversify your income to protect yourself from unforeseen circumstances. If 10-20% sounds too far outside of the realms of possibility for a personal savings plan right now, you should still take steps to protect yourself. A good place to start is making sure you are investing in the right insurance for your business. – Booking in some time with a financial advisor. Keep in mind that the way you pay yourself will be different depending on your legal structure. 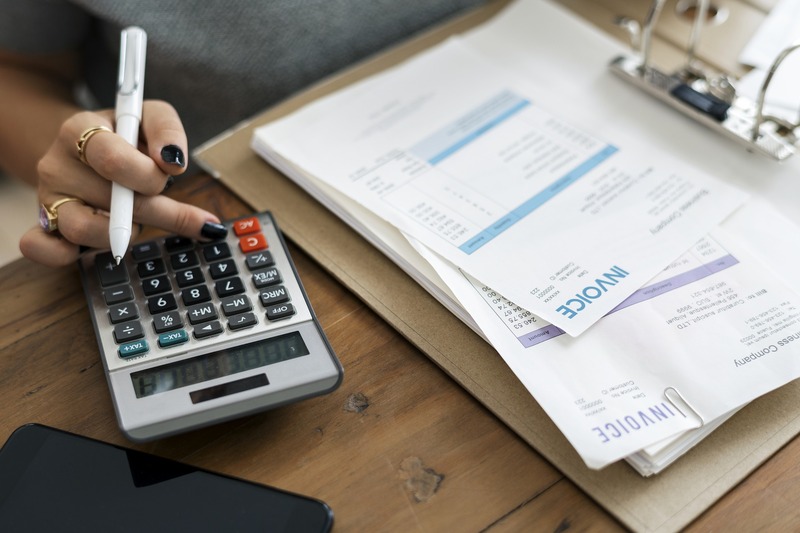 A tax attorney will be able to walk you through the ways to pay yourself if you’re a sole proprietor, in a partnership, S corporation or C corporation. We understand that you have a deep personal responsibility toward your business, but you also have one toward yourself and your future. You are your company’s biggest asset, and you need to protect it. Always consult a financial advisor before making changes to the personal income you take from your business. You have a deep personal responsibility toward your business, but you also have one toward yourself and your future.